Earlier this year, I was introduced to Kiko Make Up Milano and I’ve loved trying some of their products throughout the year. I can’t wait to share with you one of their limited edition holiday gifts that have been inspired by the technological takeover that’s become an integral part of our everyday lives. Digital Emotion is a futuristic collection that embodies technology. They’re been developed for the ultra modern girl that knows no limits. The packaging combines elegant white with futuristic silver for an icy, eye catching look. 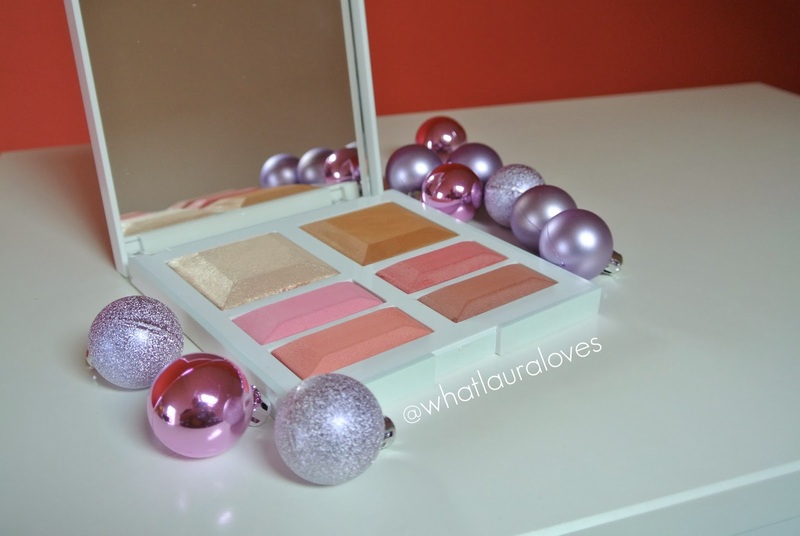 The Christmas gift that I have is the Colour Evolution Must Have Face Palette. 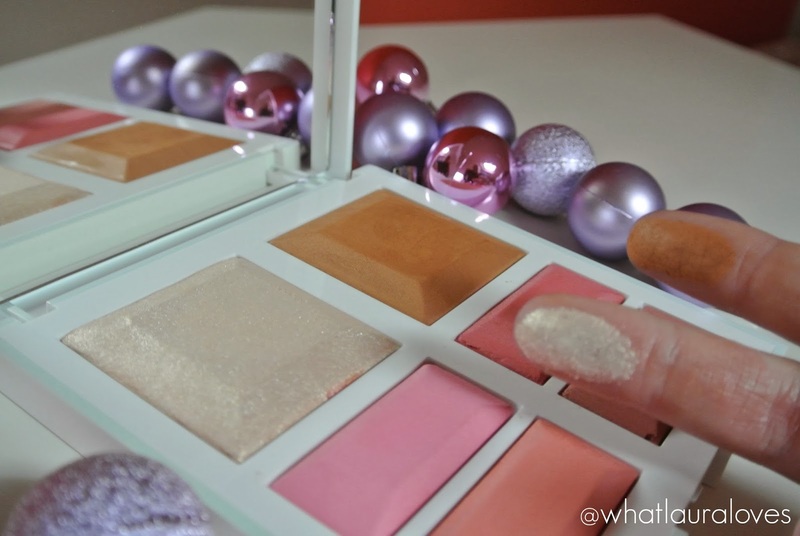 This is a gorgeous solid white palette with six beautifully baked face powders that are really well pigmented and velvety soft. 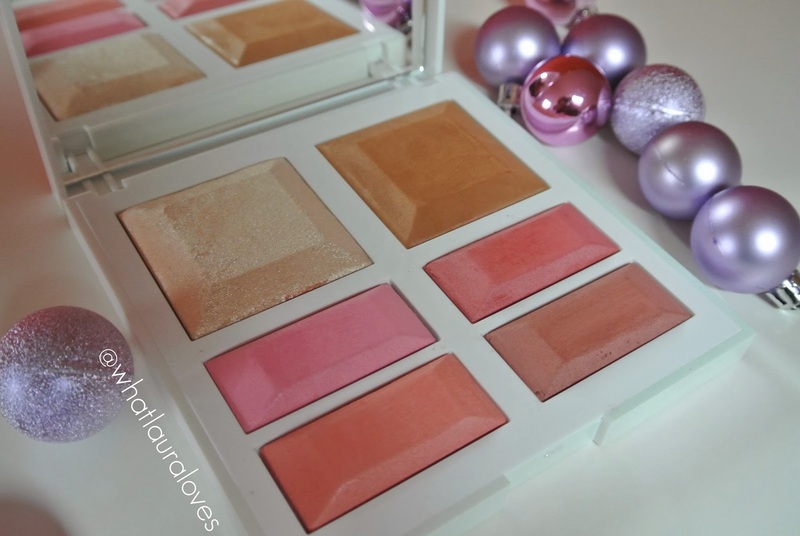 To the touch, the powders are all creamy and they apply really smoothly to the skin giving a great colour pay off. There are two large powders in the palette. One is a bright, light gold highlighter that is quite glittery and shimmery, making it perfect for a Christmas night out. The other is a light matte bronzing powder that is slightly on the warmer side of muddy that is good for using to contour the cheeks and sculpt the face. 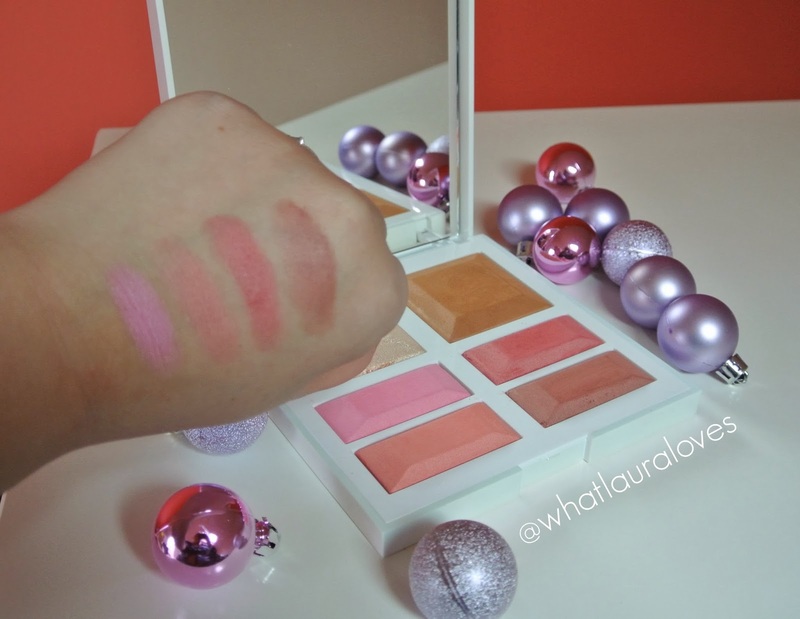 The palette also has four blushes- a pink, a coral, a red and a red toned brown. My favourite has to be the bright light pink over on the left hand side as it reminds me so much of a more pigmented, punchy MAC Well Dressed blush. I love the different looks that I can create with this. The palette also has a full sized mirror under the lid which is great, particularly if you take this palette with you when travelling because you could do your full face of make up looking into this mirror. 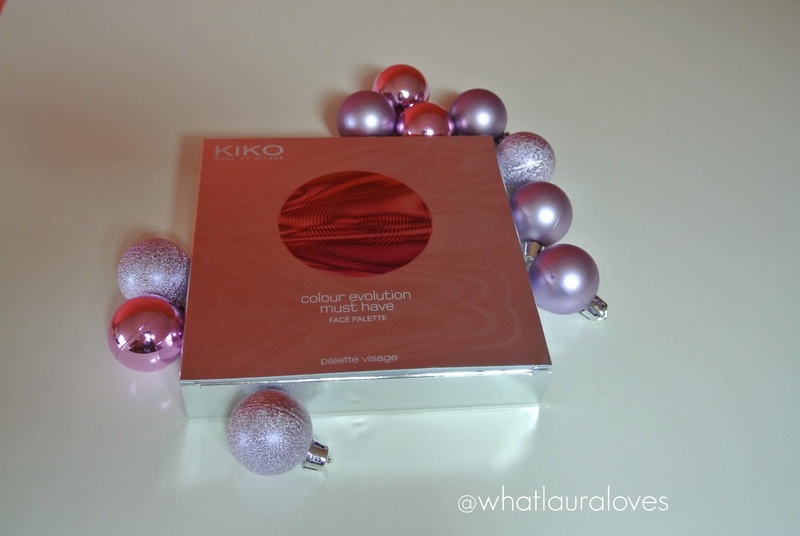 The Kiko Colour Evolution Must Have Face Palette retails for £34.90 from the Kiko website but it is limited edition, so if you want it, you need to get your hands on it quick! Check out the Kiko website for more of their limited edition gift sets. Previous Post I’m on ASOS Fashion Finder!